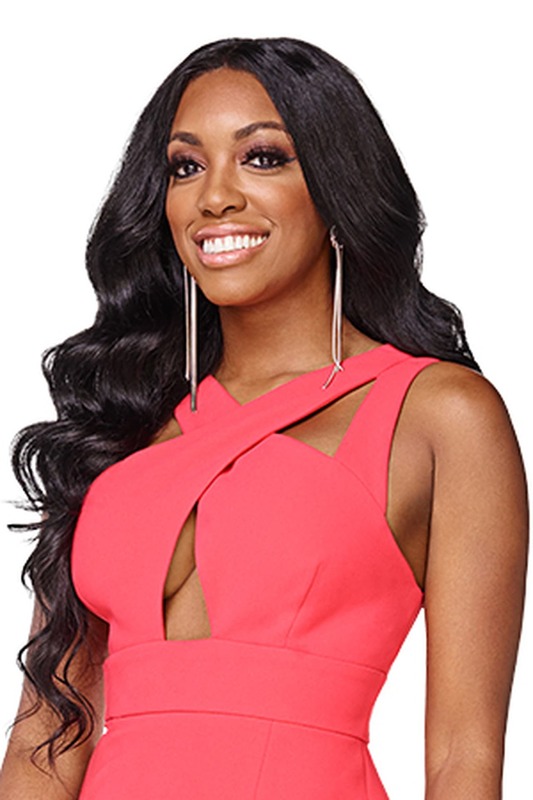 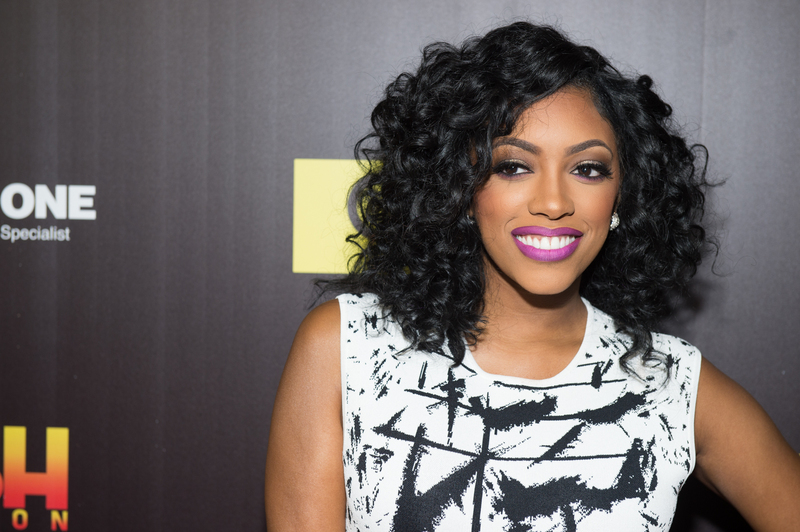 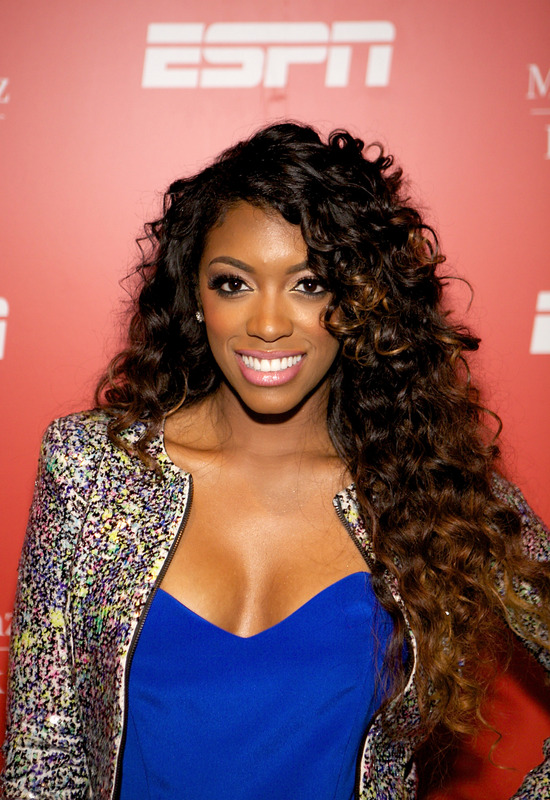 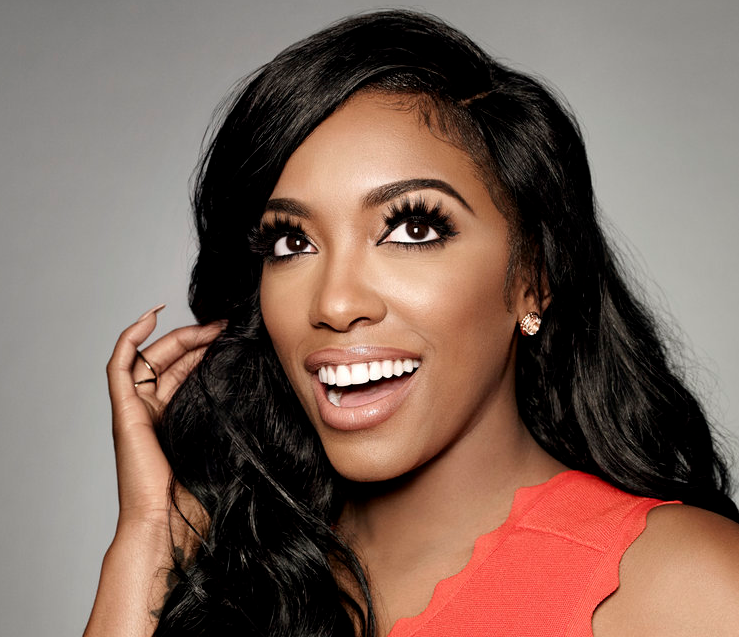 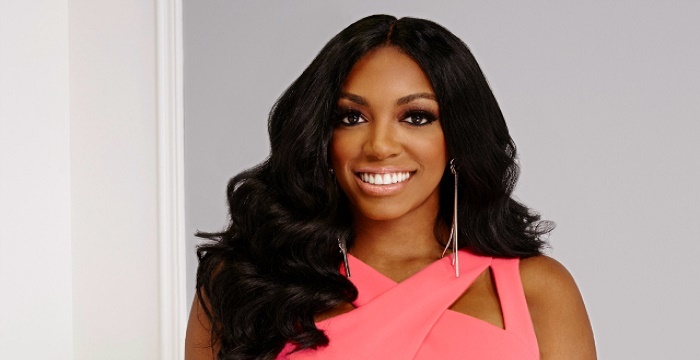 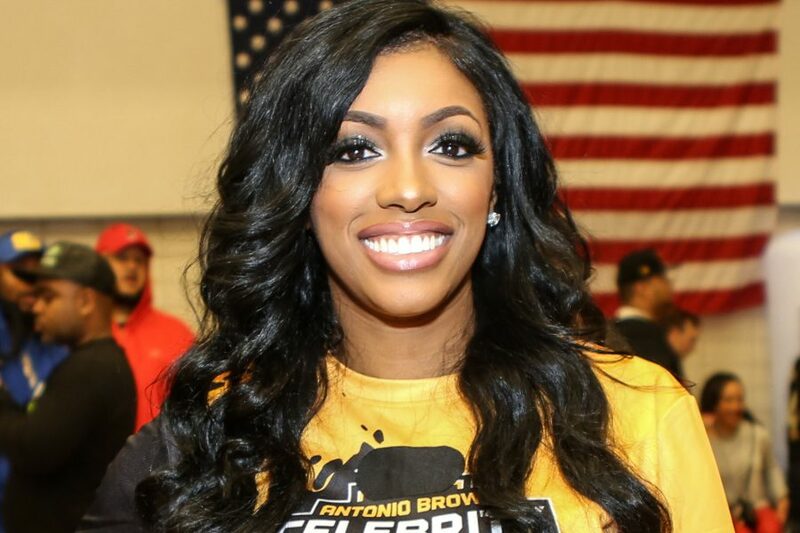 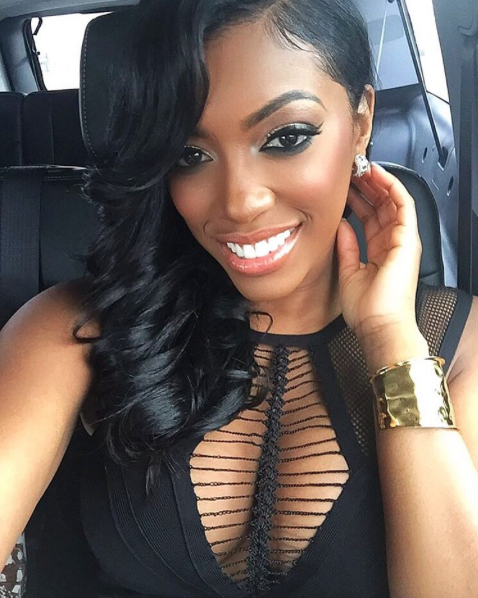 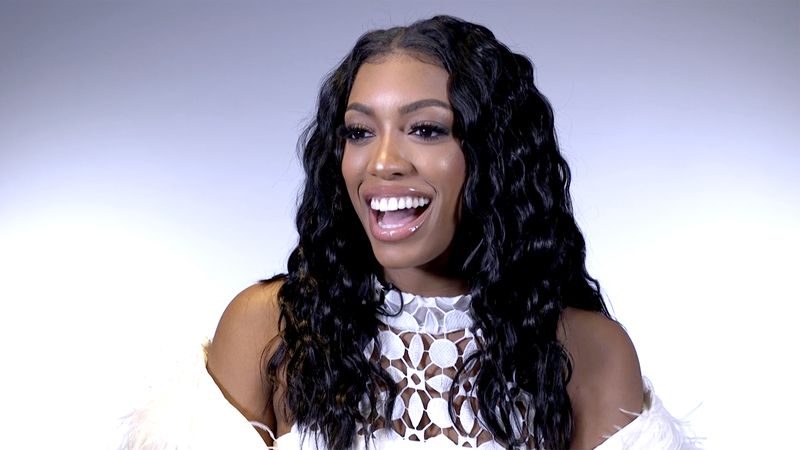 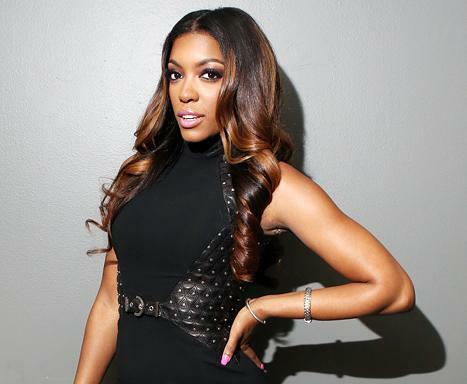 Porsha Dyanne Williams (born June 22, 1981) is an American television personality, model, and actress. 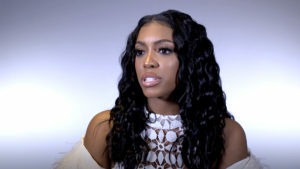 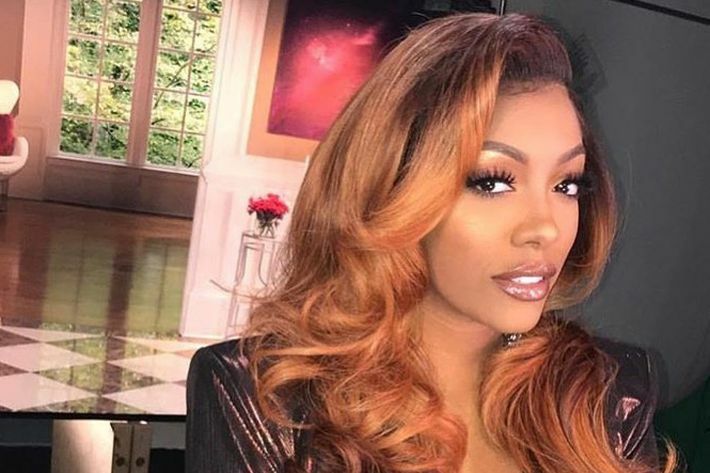 Williams has starred on the television series The Real Housewives of Atlanta since its fifth season in 2012 and Dish Nation since its second season in 2013, and finished in eighth place on The New Celebrity Apprentice in 2017. 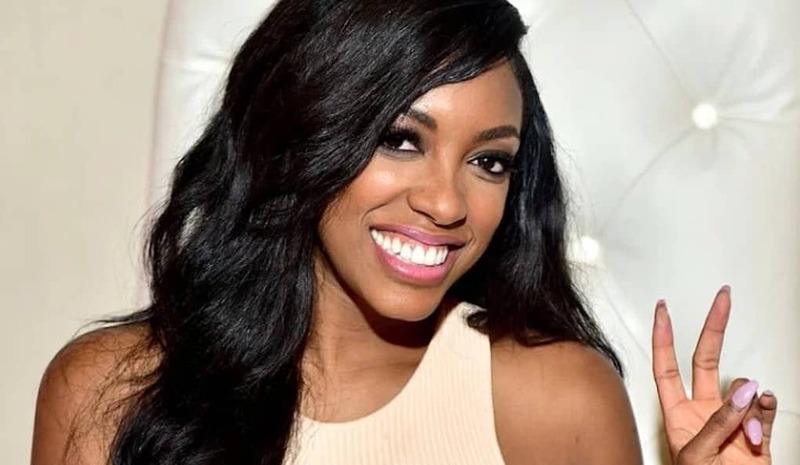 Her marriage to football player Kordell Stewart was featured on Platinum Weddings, although they divorced in 2013.